Stressed out about holiday travel? Worried about jet lag, exhaustion, motion sickness? 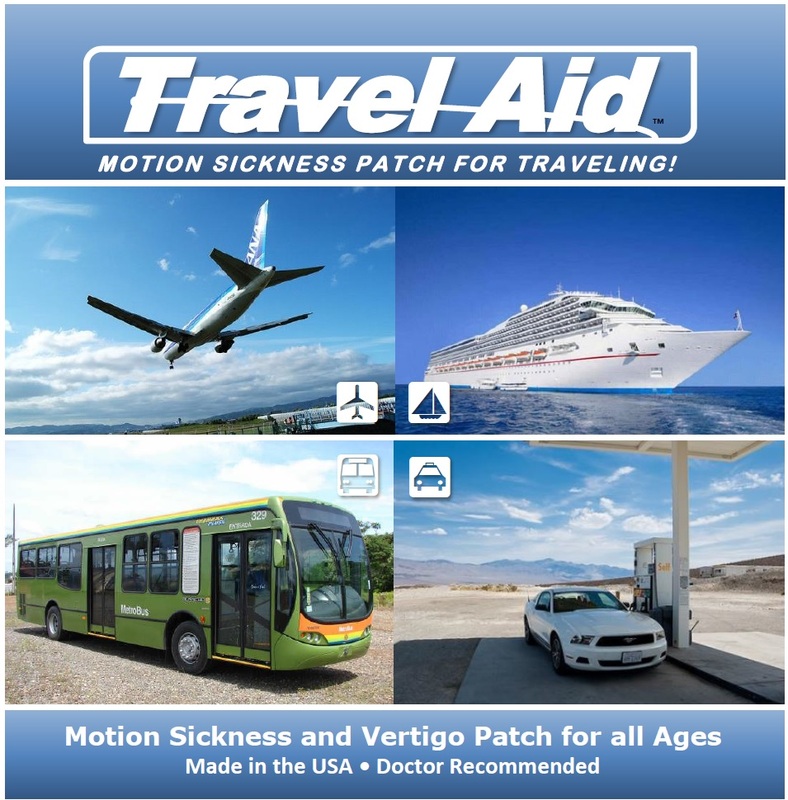 Next Wave recommends you check out wearable Travel Aid Patches. • Travel Aid Patch – ease symptoms of motion sickness, vertigo, and jet lag – both during AND after travel.